Today I’m resurrecting the Q&A, something I did back in the early days of the podcast. 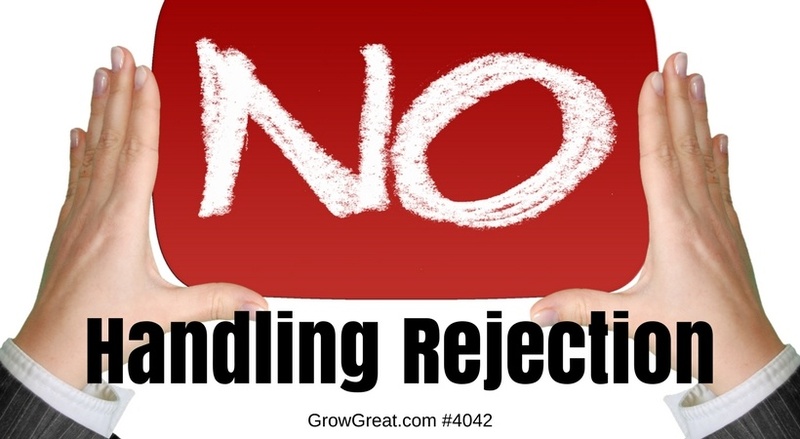 It was provoked by a question I got on rejection and naysayers. I hope it helps you keep moving forward. Don’t be deterred by people who live to throw cold water on others. Go forth. Conquer. Next post: Q&A #4043 – How Do You Know When To Quit Doing Something, Or How To Do Something Different?